Leaders and teams who thrive in chaos have a few consistent characteristics. Learn from an international aid worker and leadership coach who is a globally recognized expert in building world-class leaders, effective teams and cultural proficiency. Corinne Hancock is a globally recognized expert in building world-class leaders, effective teams and cultural diversity, in chaotic environments. With over a decade of international aid and development experience working around the world developing bold leaders, building highly effective teams, conducting medical trainings and delivering medical care. Corinne translates her expertise from working in chaotic environments into REAL RESULTS through EFFECTIVE and INTERACTIVE keynote presentations, corporate trainings and executive coaching, helping organizations and individuals THRIVE IN CHAOS. 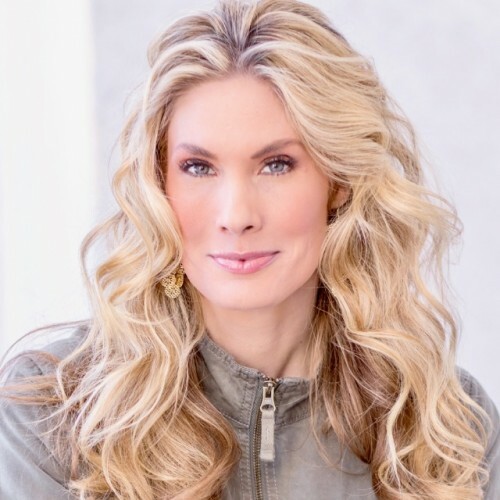 Corinne was on the front lines, building teams in high-pressure, stressful situations around the globe as the Director of Clinics for Project CURE, and as a contracted State Department leadership coach. She brought together multi-generational, multi-cultural teams to create new community based projects, open hospitals and clinics, and deliver medical care in some of the most remote locations on the planet. Most recently, Corinne directed leadership and entrepreneurship programs for one of Colorado’s leading edge private schools. Her programs included professional leadership development for the entire teaching and admirative staff, hosting educational workshops for the school community and even teaching leadership and mindfulness classes to middle school aged children. Corinne studied Human Development and Cultural Anthropology and furthered her education, becoming an ICF Master Certified Coach from I.P.E.C., one of the leading coach training programs in the world. Find out more about Corinne Hancock at http://www.corinnehancock.com.